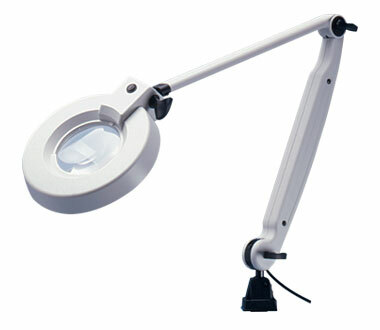 The Maggyvue Magnifier Lamp is a quality German designed lamp. The combination of high-quality light and distortion-free magnification ensures premium inspection quality so therefore making it very popular with the medical, electronics and inspection industries where sharp definition is required. 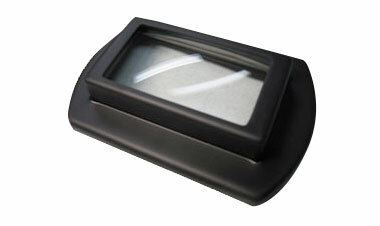 Maggyvue Magnifier Online Sale Buy Now! #ML 235 Replacement 22 watt fluorescent tube, 5000K Buy Online! 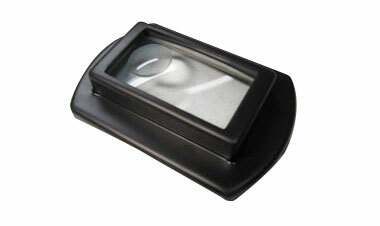 This magnifier lamp has an excellent field of view and shadow free lighting with illumination from three sides. Wide area rectangular lens, 160 x 100mm. 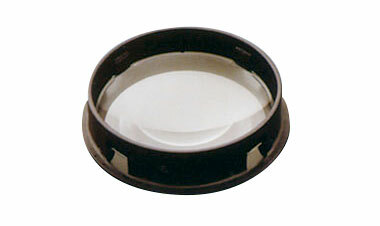 Optional clip on lens to increase magnification. 3 x 9 watt fluorescent tubes, daylight colour. Ball joint design makes for easy head positioning. Suits ML100 giving total magnification of 2.75 x. Suits ML100 giving total magnification of 2.75 x with Ø30mm inset bubble giving 4.75 x. Suits ML 100 giving magnification of 5.25 x through Ø45mm bubble. 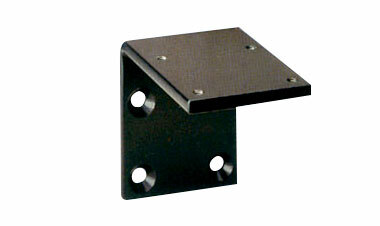 Suits ML100 and ML150, 0-65 mm clamping width, black. Suits ML100 and ML 150. 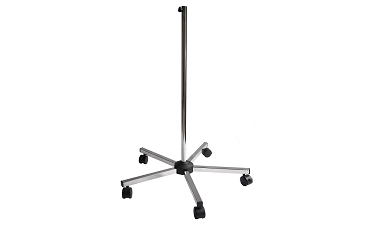 #ML 131 Mobile Floor Stand Buy Online! Comes complete with 2 adapter bushes, 13 and 16mm. 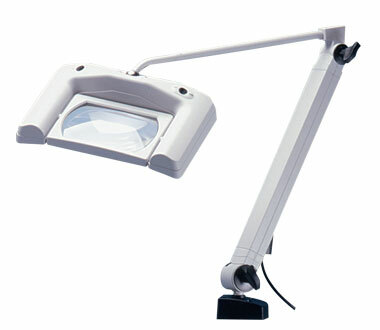 Suits most medical lamps with 13mm and 16mm pin mount. 5 castor base with 2 brake castors. Polished Stainless Steel Tube Construction. Gives a total of 3 x magnification.